I must have been reading a lot of books!! 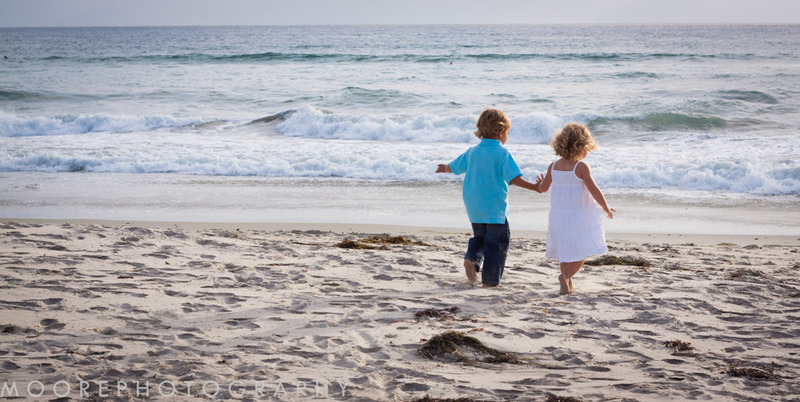 Time has slipped by but I've been super busy with projects and family portraits in Encinitas. Here's one now...The Gibney's!! A beautiful ending to a beautiful day in Encinitas. Hanging out with the Fake Family was a blessing and they really know how to have fun! 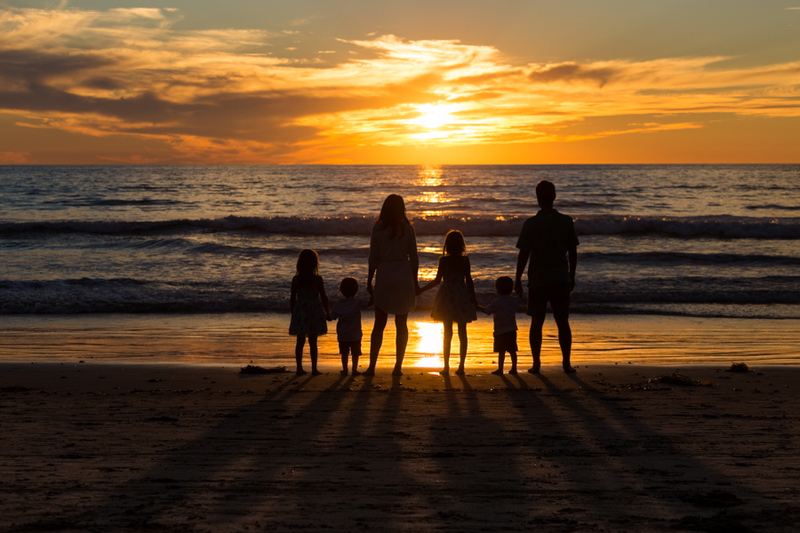 Just a few photos from an amazing family photo shoot in Cardiff by the Sea. Just south of Swami's Beach and just north of Tower 19. I definitely got a work out chasing two 2 year old twin boys, a five year old and one seven year old. 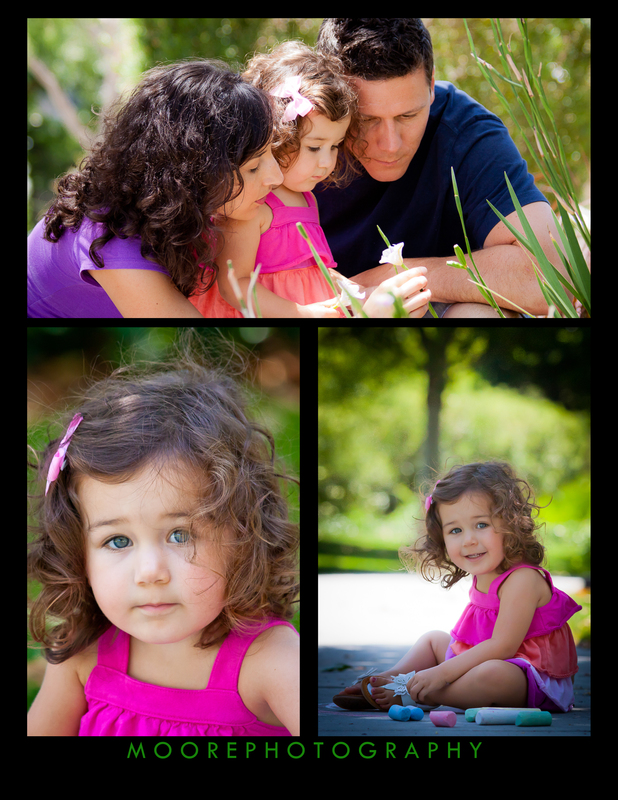 Another day, another photo shoot with the beautiful Cisneros family at Glen Arbor Park, Murrieta CA. It was in the high 70's and bright sunny skies shining above us until this ominous gray cloud came and filtered the sunlight perfectly. This is my fourth year photographing the family and it just keeps getting better every year. What do you want to be when you grow up...? Time Flies! The last time I photographed this family Sarah was nine months pregnant. 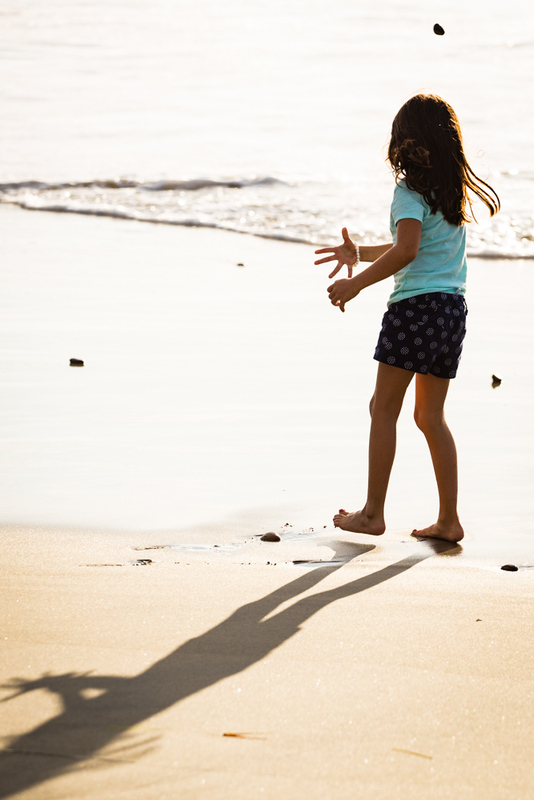 Today they are simply celebrating Summer and a beautiful day at Ponto Beach in Carlsbad, CA. I had the distinct pleasure of capturing some amazing and fun moments with this beautiful family. Glen Arbor Park in Murrieta was the setting. The late afternoon sun was perfect as was the love they all have for each other. Thank you, thank you, thank you for your Service to our country, Willie! Thank you, thank you, thank you for your incredible Strength, especially when he is gone, Veronica! And a triple Thank You to the girls who made me smile...a lot! To see more from this photo shoot (and to see how much fun they had), click over to my Facebook page on May 1st. What an amazing day! I think these two deserve the "Most Relaxed Couple about to get Married" award. I was with Janet from 11am, while she primped with hair and make-up, and the night ended near 8pm with the cutting of the cake. An intimate ceremoy celebrating love, trust and friendship. I've know Darryl for over 30 years...old high school friends. I've know Janet for two months but I feel like I've know her just as long. The chemistry between these two is amazing and sweet. It was an honor and a great privilege to capture their perfect day. 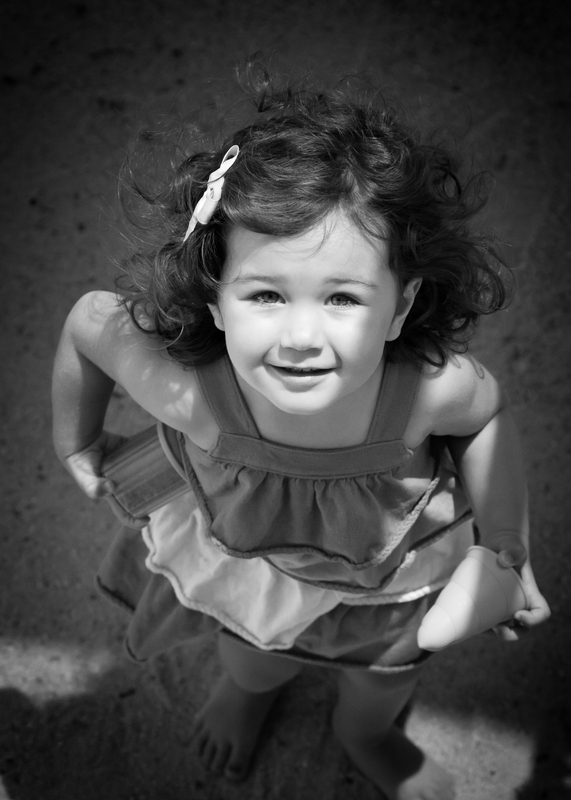 I'm Moore Photography and I'm an Encinitas Family Photographer. Hello everyone! I am proud to introduce to you my new website and blog. New and Improved if I do say so myself. 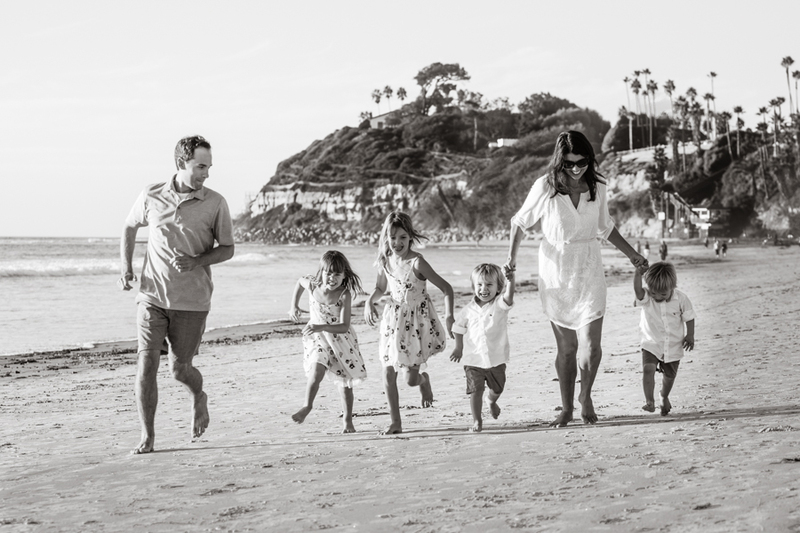 For those who don't know me, I am a children and family portrait photographer based in the Encinitas area (and North San Diego County area). But recently I have been invited to photograph Little League Baseball in Murrieta and it has been a blast. Check out the photos I have already posted under the BTBC tab on my Home page. I am excited to let you know I have a new website!!! 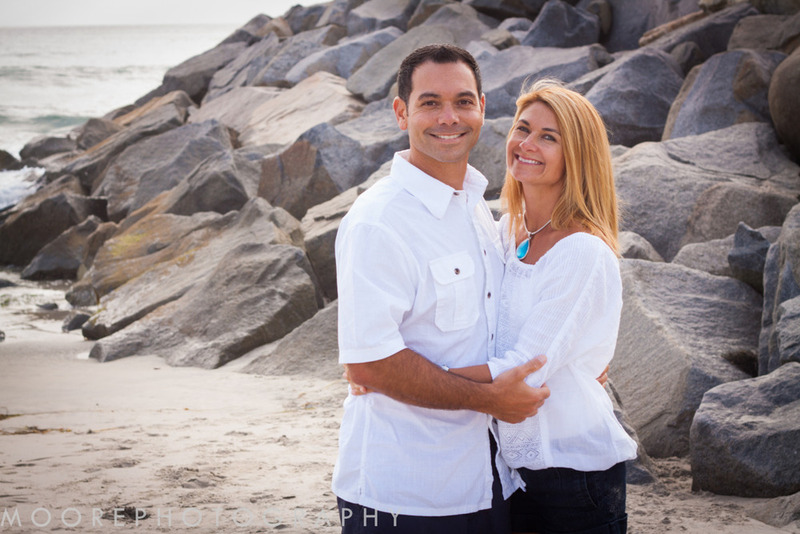 www.encinitasfamilyphotos.com. How cool is that?? Check it out. I will be adding a blog post soon but HAD to get this up and running. Wordpress has served its time with me and I am totally appreciative of everything! Thank you WORDPRESS.com!! I may still log on here and post a few things until I have my other website loaded. 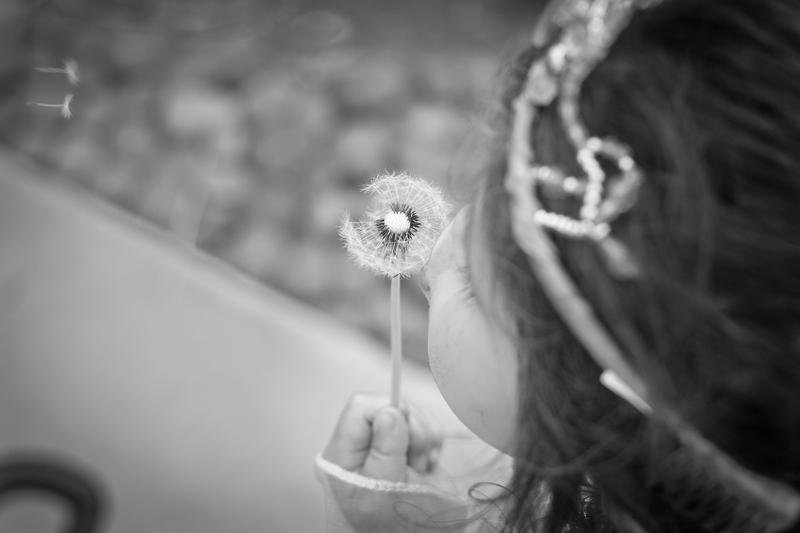 But for now head on over to www.encinitasfamilyphotos.com and take a look and leave a comment.